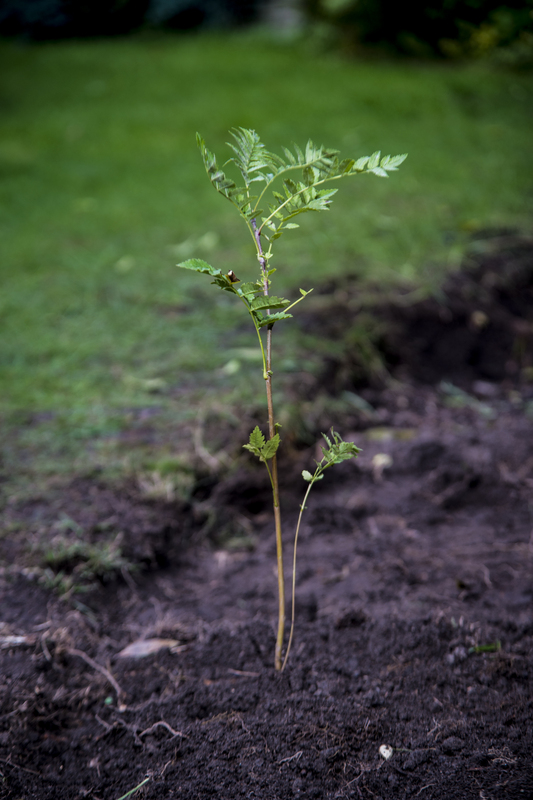 To mark the documentary 'The Queen's Green Planet', the public are being invited to plant a tree as their own contribution to The Queen's Commonwealth Canopy. The Queen's Green Planet is a documentary that features The Queen and David Attenborough walking through the garden at Buckingham Palace as they discuss The Queen's Commonwealth Canopy. The Queen’s Commonwealth Canopy (QCC) is creating a network of forest conservation initiatives across all 53 Commonwealth countries to mark Her Majesty's lifetime's service to the Commonwealth. The scheme was launched at the 2015 Commonwealth Heads of Government Meeting (CHOGM) held in Malta. In April 2018 CHOGM is being hosted in London, with activity taking place at Buckingham Palace and Windsor Castle. Find out more. The Queen launched the #CommonwealthCanopy at the Commonwealth Heads of Government Meeting (CHOGM) in #Malta in 2015. Her Majesty said that the #QCC was a "practical demonstration of the power of the Commonwealth, working as a group, to effect real change for generations to come." This year @commonwealth2018 will be hosted in London in April. Leaders from all #Commonwealth member countries are expected to gather in #London and #Windsor. So far more than 30 countries have dedicated forestry projects, and another 12 have identified projects ready for dedication, to join the #CommonwealthCanopy in creating a global network of indigenous #forests to benefit communities and wildlife. Charity The Woodland Trust will provide 50,000 trees that will be put together into 10,000 packs, where schools and community groups can sign up to receive one. Each pack will contain five UK-sourced and native broadleaf trees – two silver birch, two rowan, and a hazel. The packs will be free of charge, on a first-come, first-served basis. Successful applicants will first receive a special commemorative booklet which will be sent out in Spring to coincide with the documentary's transmission. This will include information and photographs on the Queen’s Commonwealth Canopy project, and educational information about trees, and how to nurture them. The trees will then be sent out in Autumn 2018, the best season in which to plant young trees, and packs will include guidance on how to plant and nurture them. Find out how to get involved HERE.